If you’re living in New York City, you’re bound to have your favorite go-to pizza joint. 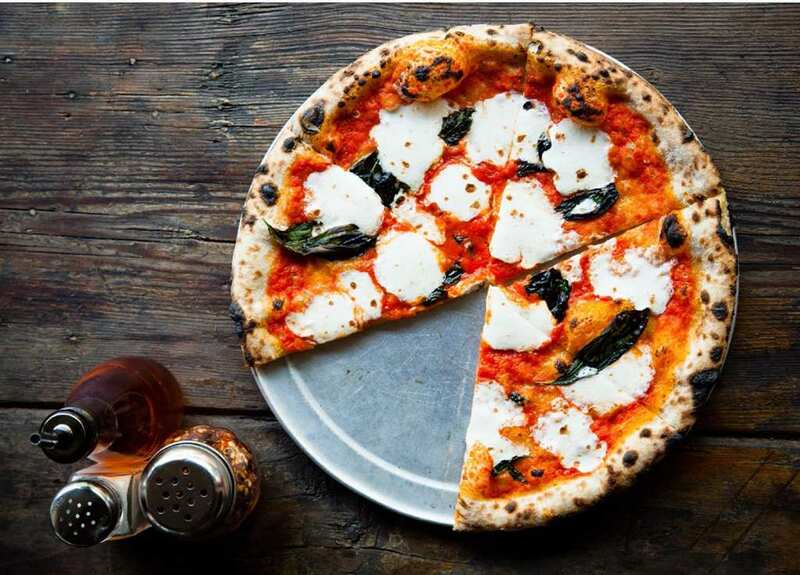 Here are five of the most popular and well-renowned pizzerias in the Big Apple. Originally opening in 2006, Lucali has quickly evolved into one of the most well-respected pizzerias Brooklyn has ever seen. At his joint, you can expect to either arrive early or wait at the takeout line. The owner Mark Iacono makes all the pies himself, putting on quite the show for his guests. 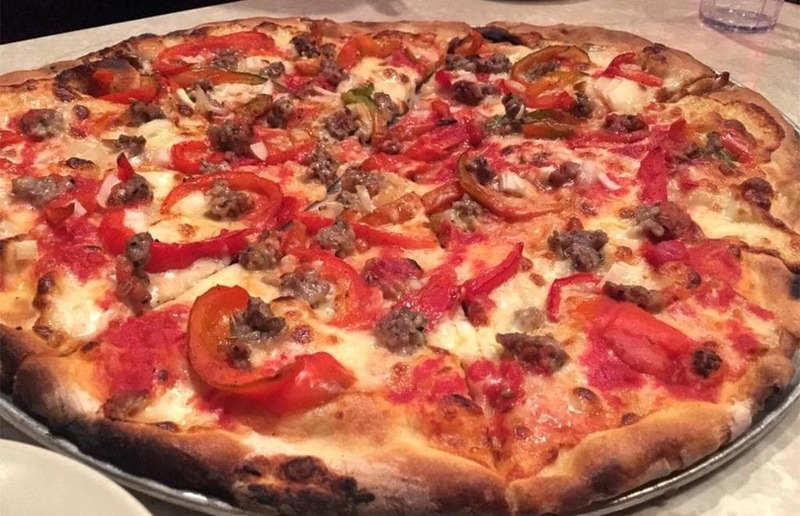 Regarded as a New York City institution, John’s of Bleecker Street is a must-visit for any pizza aficionado from out of town. Having first opened in 1929, this is believed to be one of the very first pizzerias in the city. Amazingly, the recipes haven’t changed and it appears that the aesthetics of the place haven’t changed that much either. 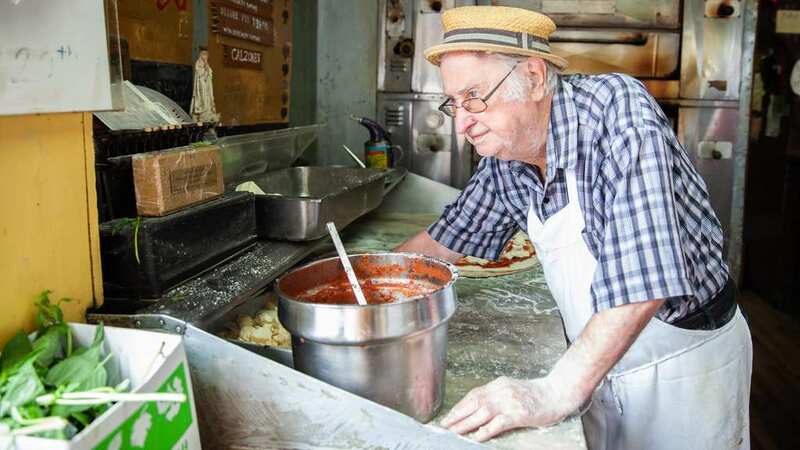 It might not be the oldest pizzeria in town, but Dominique DeMarco is certainly one of the oldest surviving pizza guys in NYC. He’s in the twilight of his life, but the owner of Di Fara (since 1965) is still running around like a madman, making sure that all his guests are fed. This guy is a celebrity around these parts, so much so that when some people go in to buy a slice, they ask him to sign their T-shirt. One of the younger pizzerias on this list, Roberta’s makes up for her lack of experience with some hard-hitting pizza. Moreover, it is believed that Roberta’s is one of the main reasons that Bushwick became the NYC neighborhood to move into. If you call your restaurant Best Pizza, you better live up to your own hype. 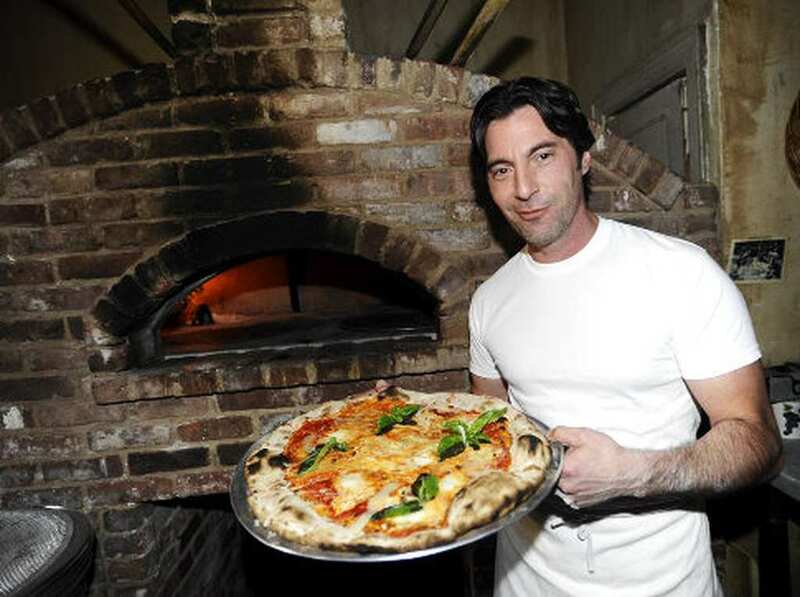 Fortunately, for Frank Pinello, he might have one of the best pizzerias in the whole of New York City. 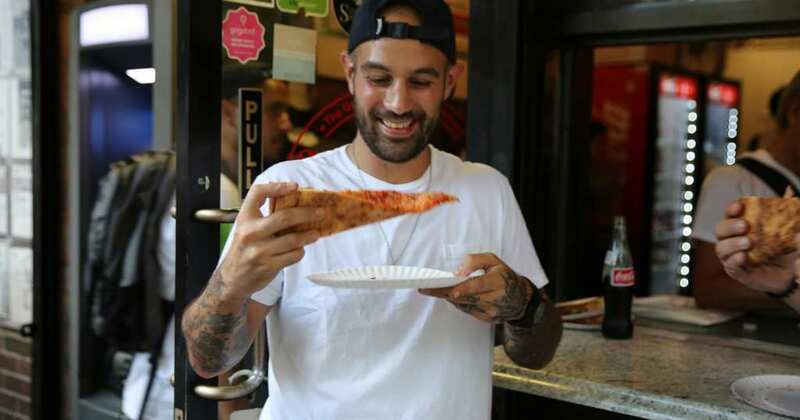 Having hosted his own show, traveling around America trying the very best pizza places, Pinello is proud to have found one of the very best too. This is one pizzeria that truly feels like a one slice joint. Make sure to try the white slice.